On 2009’s Draw the Line, David Gray found and captured what he called a “fire in his belly,” producing a collection of songs that showed the British singer-songwriter at a level of musical freedom he hadn’t previously explored. Reviews were mixed, and the album felt sporadic, with several high moments and catchy tunes, but ultimately lacking the cohesion that creates a great album. Thus explains Foundling, Gray’s latest record composed of leftover Draw the Line material, hitting shelves less than a year after the latter’s release. Where Draw the Line found itself leaning on loose, mid-tempo grooves, Foundling relies on restrained, slow, and sometimes sleepy songs that echo Draw the Line’s lyrical spirit, but possess a lack in energy that drags listeners through rather than drawing them in. Tracks like “Only the Wine” and “The Old Chair” cause Foundling to flounder, leaving a slow musical muck that conceals standout tracks like the gentle “Gossamer Thread” and one of the few grooves on the album, its title track. 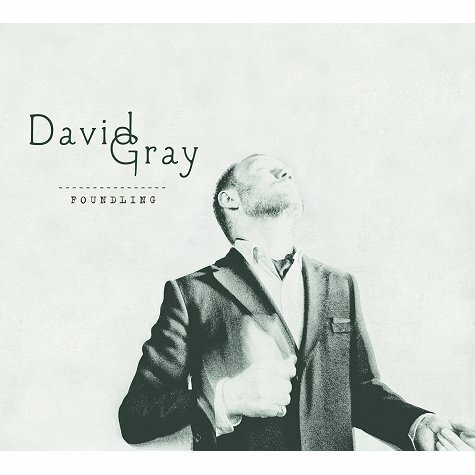 Foundling is less a departure from Draw the Line than it is a nod to “Babylon”-era David Gray (though it’s unlikely to produce a “Babylon”-esque hit). The songs are pretty, well-written and well-constructed, but the album as a whole lacks the vitality that would give it necessary variety. Perhaps Gray would have done better to trim the fat and combine the best from each record, choosing quality over quantity and bringing his musical sensibilities to a more listenable union.